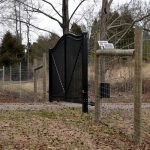 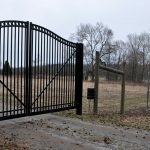 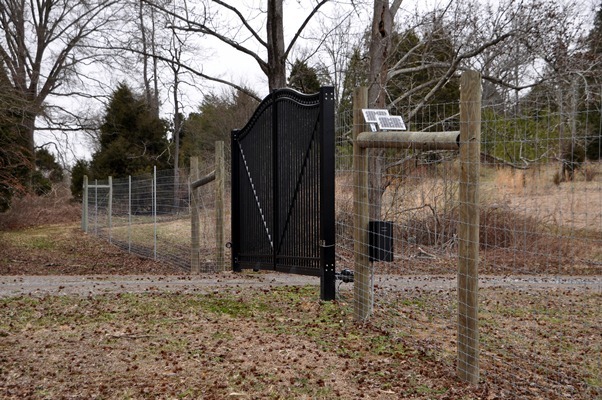 When it comes to protecting your farm, livestock or crops, Seegars Fence Company knows that only the best security solutions will do. 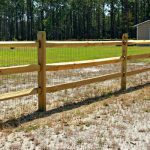 That’s why Seegars is prepared to help you outfit your farm with fencing that is not only secure, but cost-effective and aesthetically pleasing as well. 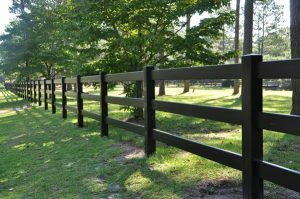 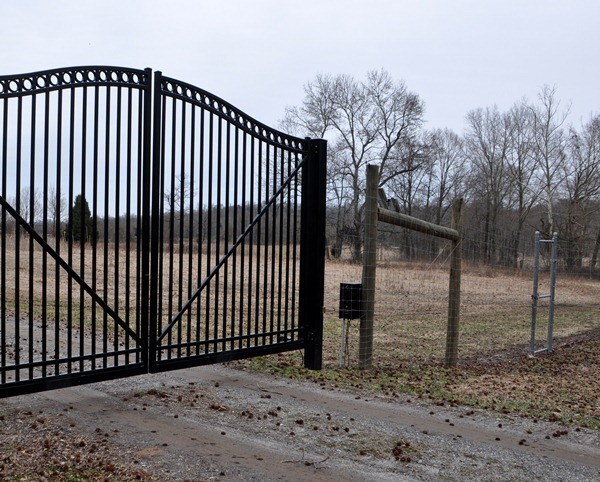 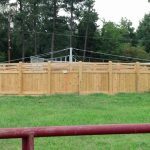 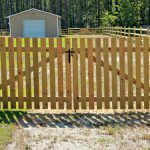 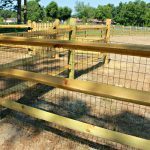 We offer a variety of field fencing options, as well as a selection of decorative accents, such as farm fence gates and post caps, to ensure your farm or ranch fencing is something you can be proud of for years to come. 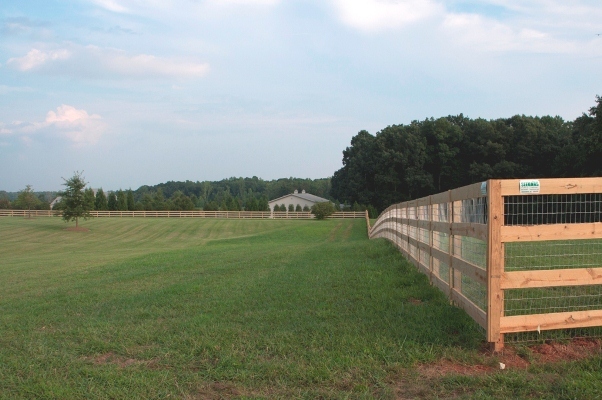 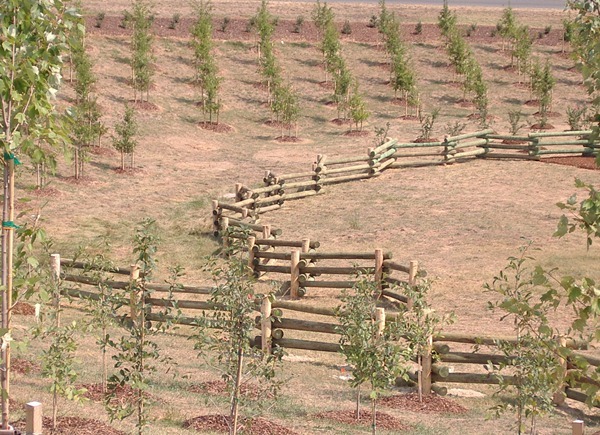 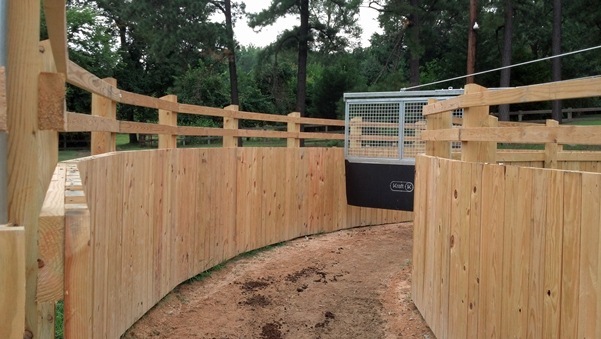 Whatever your taste, Seegars Fence Company offers a style of farm or ranch fencing that fits your style and budget. 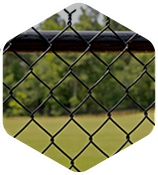 We proudly sell vinyl, aluminum, wood and metal fencing options to our customers throughout the Southeast. 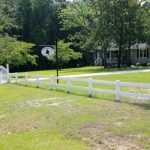 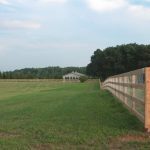 If you’re looking for an economical solution to your farm fencing needs in NC, SC, GA, or VA, our treated split rail fence is a great choice. 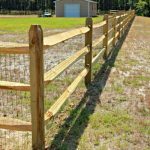 Split rail fencing is also one of the most popular and iconic styles of post and rail fence, offering a rustic look to suit your farm or ranch. 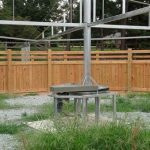 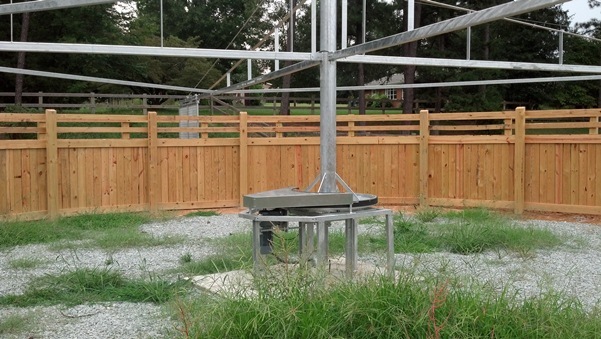 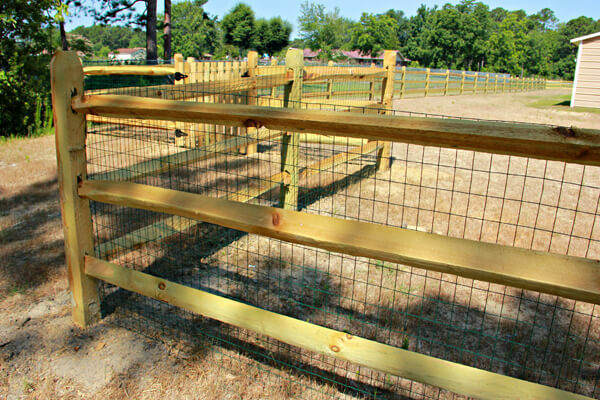 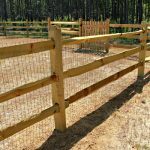 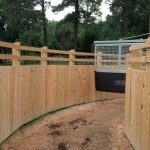 With its unique fastening technique, round rail fencing offers a secure, sturdy fit for farm or ranch owners looking for an extra level of durability with their fencing solution. 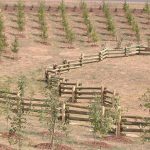 Round rail fences also provide a uniform, symmetrical look for a variety of fencing applications. 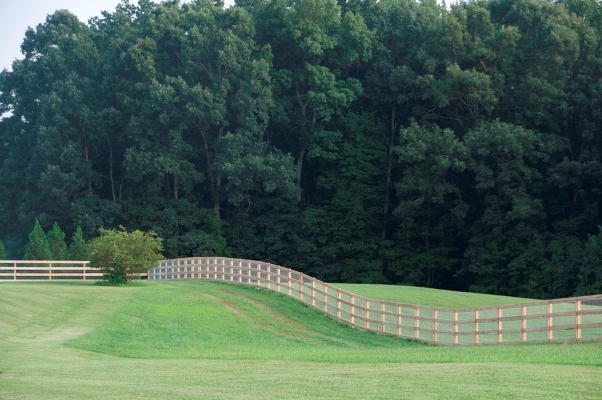 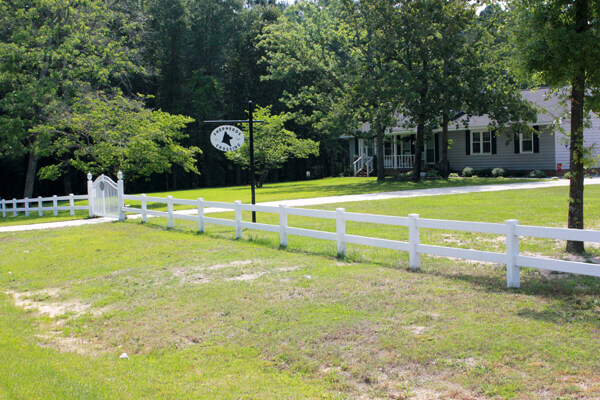 Seegars’ diamond rail fencing offers a unique alternative to the traditional post and rail fence, shifting the position of the rails to create a diamond-shaped effect. 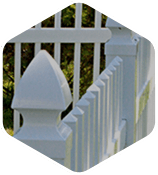 If you’re looking for an attractive, elegant fencing solution, choose Seegars diamond rail fences. 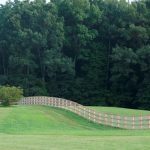 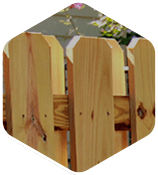 Board rail fencing offers a similar aesthetic as round rail fencing, but features planks instead of rounded posts and rails. 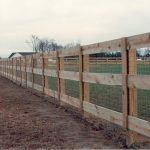 Board rail fences offer a classic look for small and large farms or ranches alike and can be used in a variety of outdoor environments. 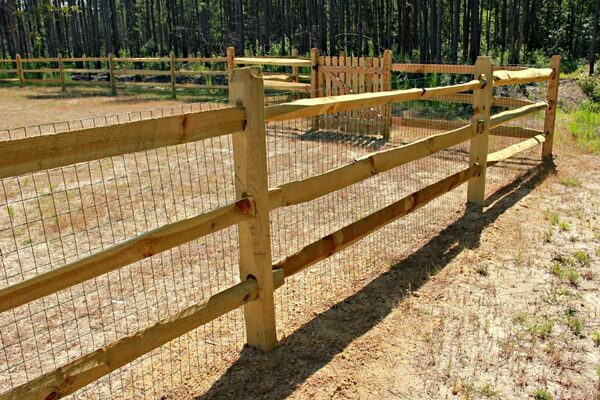 Like the look and feel of post and rail fences, but need a level of security not offered by this fencing type? 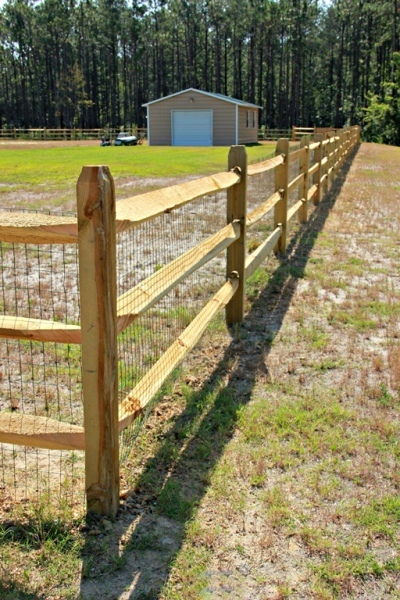 Seegars is happy to install wire enhancements with any of our fencing options. 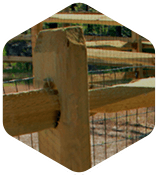 Wire inserts can also be added to pre-existing post and rail fences for a cost-effective solution to all your farm or ranch containment needs. 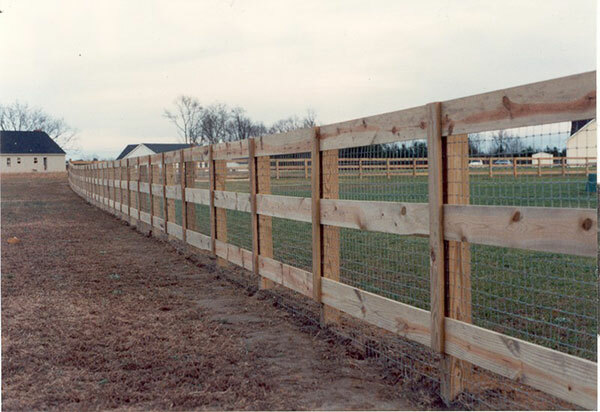 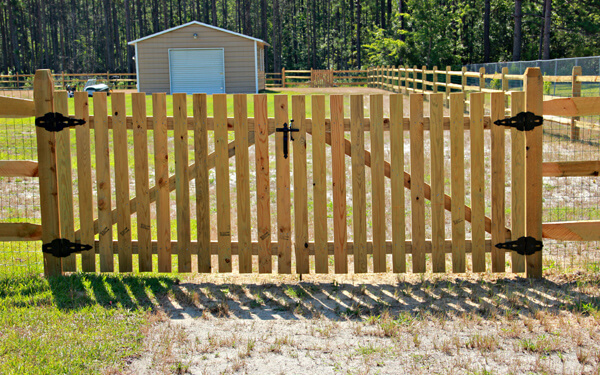 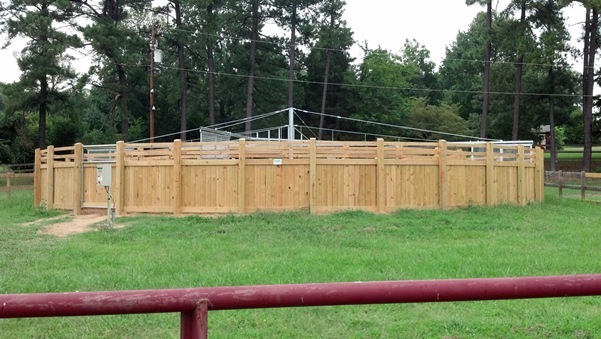 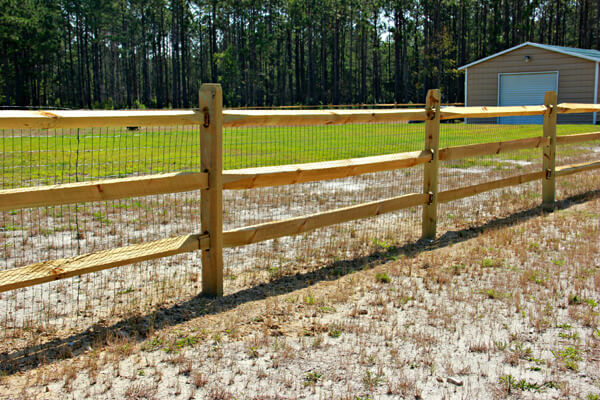 Protect your property with farm or ranch fencing installation from Seegars Fence Company! 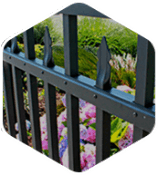 Contact us today by filling out the free service quote request form to the right or visit our Locations page to find a Seegars office near you.